TEHRAN (Tasnim) – Muslim and non-Muslim movie-goers in Sweden warmly welcomed a recent screening of the Iranian film ‘Muhammad (PBUH), the Messenger of God’, made by acclaimed director Majid Majidi. The film was screened in the Swedish capital of Stockholm once for film critics, journalists, and students, and once for the public. The screening sessions were attended by a large number of people, who admired the performances and the use of up-to-date techniques in making the movie. Majidi, who was also in attendance in the first screening, expressed the hope that the work would promote Islam’s peace-seeking and merciful image in Europe. Majidi had earlier announced that the movie is planned to debut in 430 movie theaters in Iran’s neighboring country Turkey. The first public screening of the film in Turkey will take place on the 17th day of the lunar month of Rabi-ul-Awwal (December 29), which marks the birth anniversary of Prophet Muhammad (PBUH), the filmmaker said in November. After Turkey, the movie is set for premiere in several Arab countries such as Iraq, Syria and Lebanon, he added. 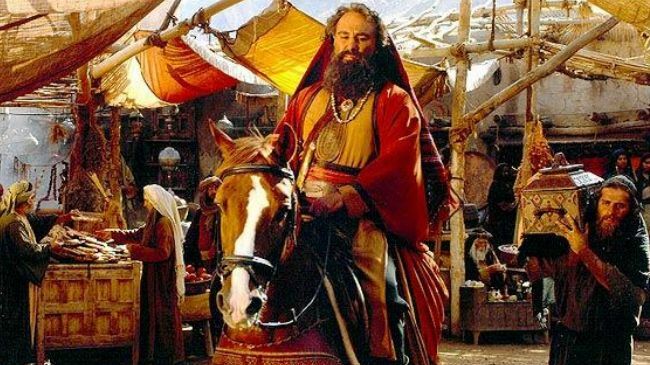 The film, which is the first part of Iran’s big-budget trilogy on the life of Prophet Muhammad (PBUH), premiered in cinemas across Iran on August 26, and attracted a large number of audiences.